LOCATION! LOCATION! LOCATION! 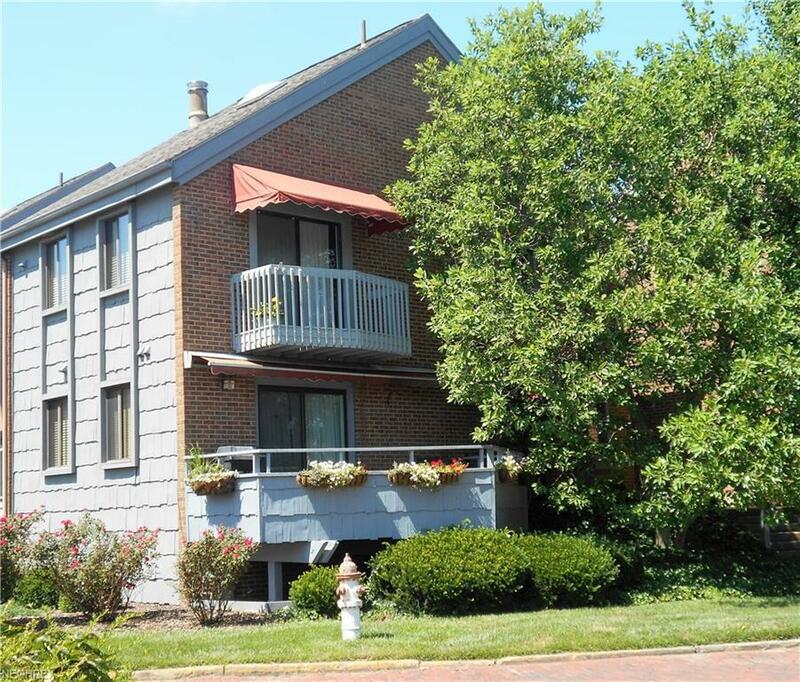 Corner condo with AMAZING Ohio River views just for you & your guests. 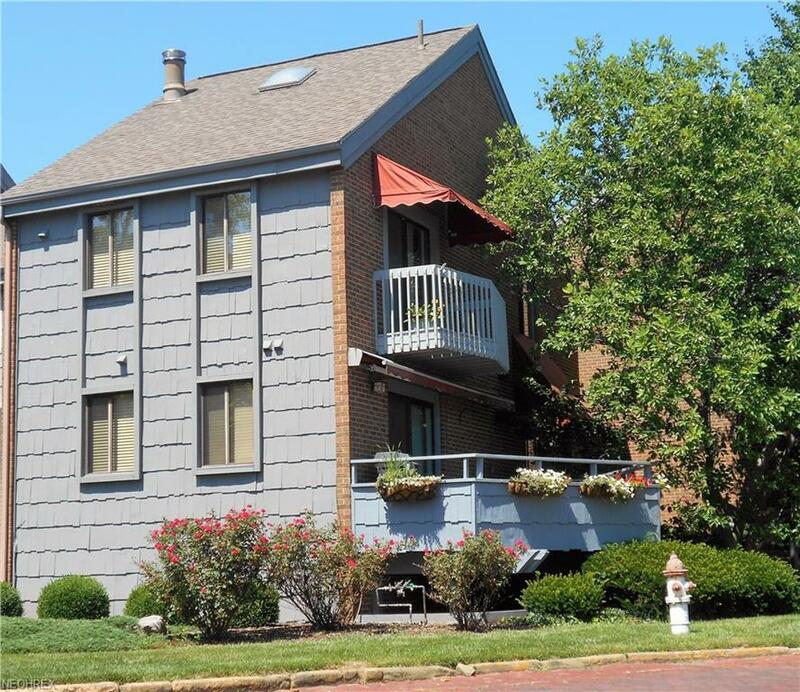 Covered parking, private balcony off the master bedroom, large 1st floor deck off the living room, and an uninterrupted view of the Ohio River make this condo most sought after. 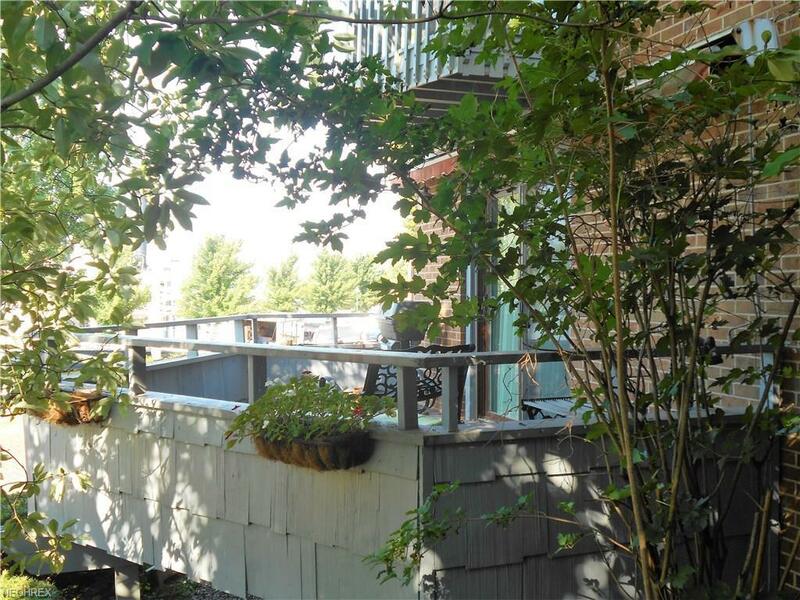 Interior features include: 2 bedrooms, 1 1/2 baths, eat-in kitchen, living room with gas fireplace, & a spiral staircase to the 3rd floor 17x11 loft. 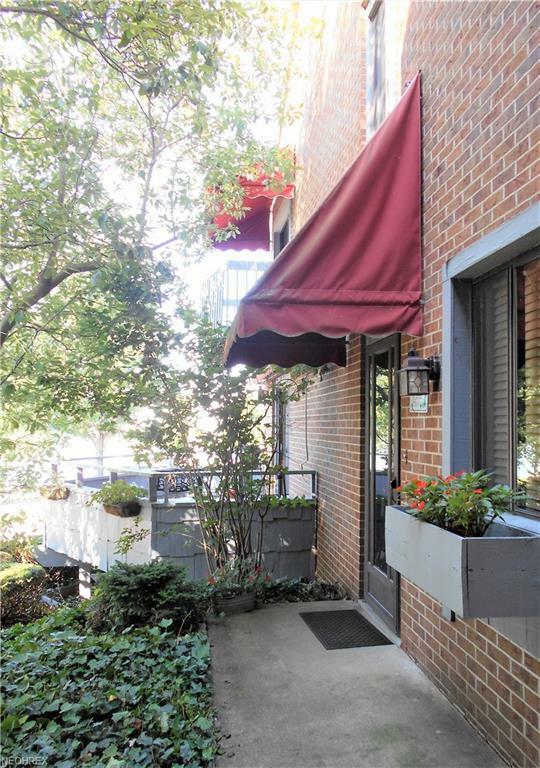 Updates include new A/C unit, new sliding door, rebuilt upper balcony, and replaced 1st floor deck boards. Come see the view at 201 Ohio St (Unit I)....you won't be disappointed.